Claypot Bible Leadership Institute (CBLI) - "LEADING THE CHANGE"
Our vision to equip and prepare you for an excellent fulfilment of your purpose. After this program you will have a deeper and a more meaningful walk and service with God. 2 Timothy 4:5 …But watch thou in all things, endure afflictions, do the work of an evangelist, make full proof of thy ministry. THE MINISTER AND THE MINISTRY. This is a fundamental coursework for those who sense the call of God on their life. Do you sense this call? Do you want to understand the heart of an effective minister? This module will enlighten and empower the students to reach their full potential. SUPERNATURAL MINISTRY OF THE HOLY SPIRIT. Learn all about the Holy Spirit and His work in the church today. Discover your spiritual Gifting. Activate your spiritual gifting and learn how to unlock the spiritual gifting’s in others. How do we reach out in this modern era? Discover and understanding modern evangelism. Using modern tools to communicate ancient truths. This module is structured to provides practical leadership principle, strategies, and structures for success. This module is suitable for individuals in the leadership capacity. Does God have an end-time plan and purpose for both Israel and the church? 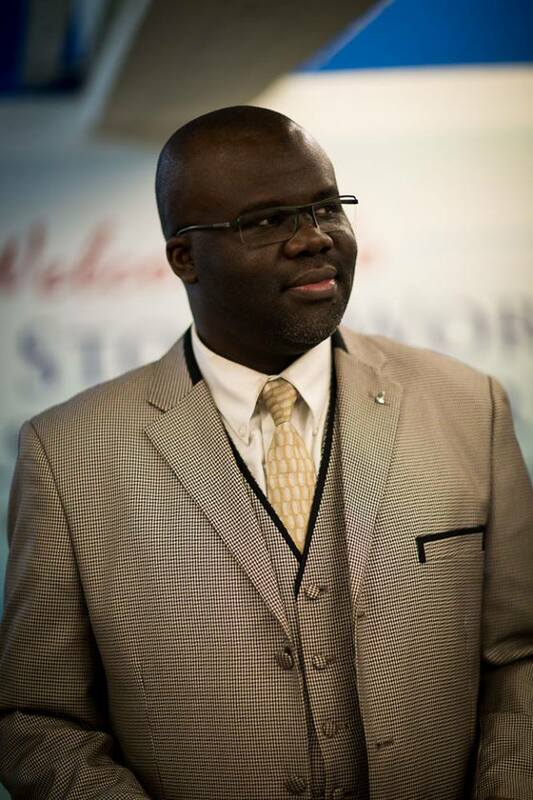 As the founder and lead Pastor of Claypot Church International, Pastor Alexander Emoghene has over the years develop a strong passion for raising the next generation leaders. 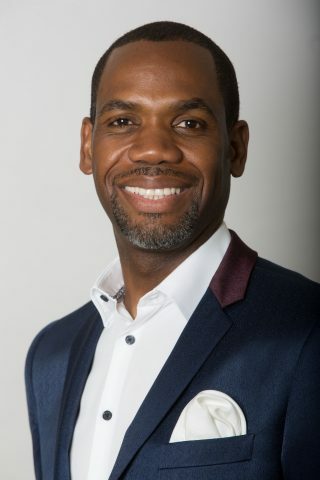 Pastor Alexander is an inspired visionary, author and speaker, who inspires his hearer with the word of faith, leadership, and all-around empowerment. By the grace of God, he has inspired many to realize their calling in life, by the spiritual and practical approach to his teaching ministry. Under his leadership, the ministry is growing, with a vibrant mix of multi-national, multi-racial and multi-generational parishioners. Pastor Alexander is reaching and touching the heart of the community with a simple message of Love and hope. He is married to Pastor Judith Emoghene the assistant Pastor of Claypot Church International. Studied Archeology in Tiberias and Hebrew in Amir, Israel. Experienced the Yom Kippur War in 1973 fully, which totally changed his life. Sold his companies to be able to bless Israel. Travels on the African Continent to teach the message about God’s purpose for Israel, the Church and the Nations, and equip Pastors, Church Leaders, Parliamentarians and University Students to develop local C4i-branches. Staff member Executive team Christians4Israel International and Member Global Executive Counsel. Special Projects & Development and Speaker in Groups and Churches. 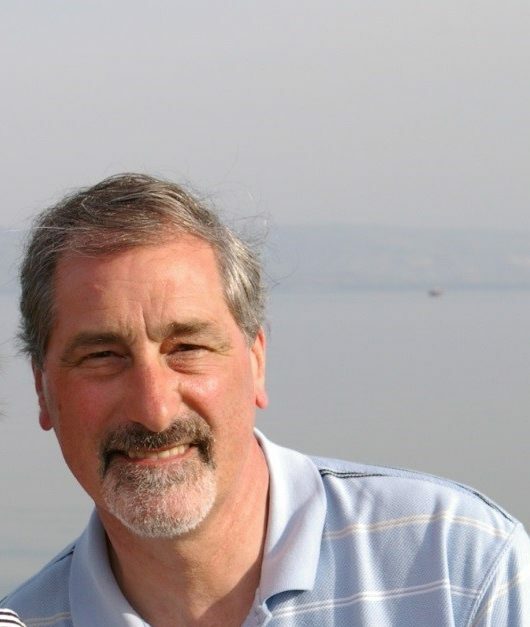 Tour Leader for International Groups to Israel and Auschwitz-Birkenau. 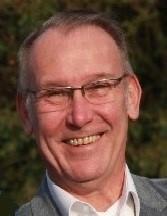 A social entrepreneur with experience in commercial companies, non-profit organizations and Rotterdam politics in various positions. Sharing knowledge in the pursuit to an inclusive society is his mission. Christianity and politics in our time requires inspiring leadership. Two texts below, a worldly in our time of the Dutch constitution and a religious of apostle Paul from a letter written 1960 years ago. “Everyone has the right to freely practice his religion or belief, individually or in community with others, subject to everyone’s responsibility according to the law. The text from the Dutch constitution shows that religious practice can be limited by democratically elected political laws. The text from the apostle Paul’s letter calls for change, but how?